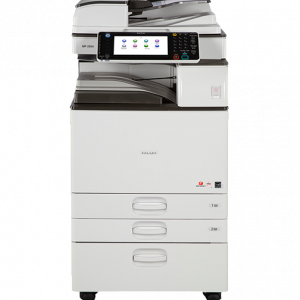 If you are someone who frequently scans many documents on your copier, then it’s important that you get the right machine and know how to avoid causing damage or headaches. Here are some scanning tips to get the most from your machine. Find the right copier machine that works for your business’s needs. Regular desktop scanners can perform about 10 scans per minute. A powerful office machine can do over 1000 scans an hour. Make sure you have a copier that can keep up with your workflow and company’s needs. An Automatic Document Feeder (ADF) is a standard feature for most printers, fax machines and large copiers, but some older models may not have it. An ADF will help you significantly reduce the amount of time it takes for you to scan. It allows multiple pages to be copied or scanned at one time without the need to place each individual page in the copier or scanner. It will feed your documents without human interaction so you can focus on other important jobs. Often, staff may forget to remove staples or paperclips from large documents that they want to scan. This can be a major problem for most machines. A metal detector will be able to help you find paper clips and staples and avoid any damage to your copier. Some copiers will automatically detect when a machine is low on paper. You can prevent that annoying beeping that announces an empty tray and a complete stop in printing. Check the paper tray and refill it with printer paper after your project is finished. The next person who needs to scan and print a document will definitely be thankful. 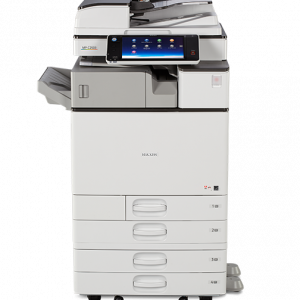 At J & B Business Copiers, we have a variety of MFP and copiers for your office’s needs. Contact us today for more information.